The Direct Care Worker is a 4-week program of full time instruction with a total of 100 clock hours. The program trains students on how to safely assist long term care patients with activities of daily living to include bathing, ambulation, transfers, oral hygiene, dressing, and eating. Students will be able to acquire the skills necessary to obtain a Direct Care Worker certification. 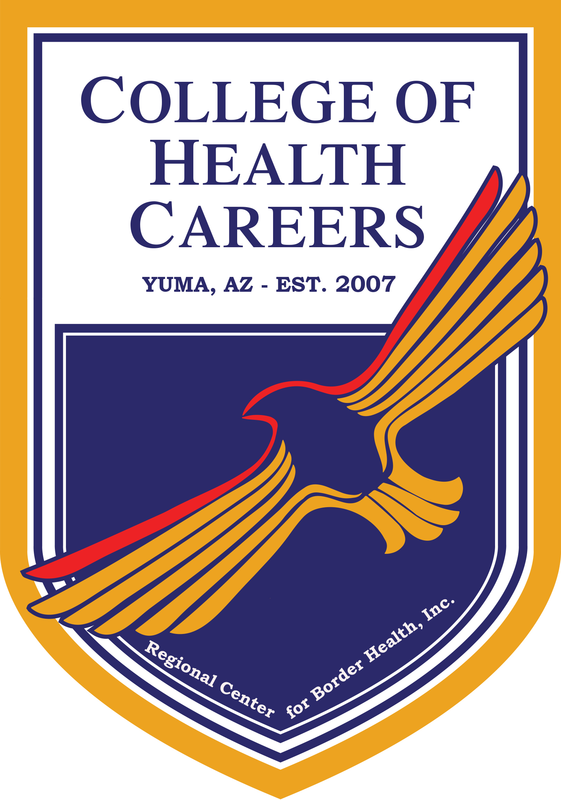 This Program is licensed by Arizona Health Care Cost Containment System (AHCCCS) and license by the Arizona State Board for Private Postsecondary Education. Participants must read a 7th grade level and 6th grade math level. No GED or high school diploma is required. Students must have the ability to fully participate in classroom, laboratory, or clinical setting program activities. *The Direct Care Worker program and exam are available in Spanish. A total of 100 clock hours which includes, 75 lecture, and 25 lab hours. This program will provide participants with practical knowledge of life skills management and how these skills impact their personal life and the workplace. Topics covered include: Self Esteem of the Patient, Self Image of the Patient, Basic Anatomy and Physiology, Assistant of Self Management of the Patient, Patient Time Management, Goal Setting and Getting Organized for Nursing Home Patients. This program will provide participants with complete instructionandknowledgeofon-the-jobresponsibilities and tasks to perform on a regular workday guided by program policies and procedures and patient safety. Students will learn topics/skills such as: Punctuality, Patient Safety, ADLs, Food Preparation & Nutrition, housekeeping, and culture competency. This program will provide participants with practical knowledge and skills on effective customer service and customer satisfaction. Topics include: Sociability, Attitude, Communication, Environment, Menu Design, Table Setting. This program will provide participants with practical knowledge and opportunity to apply the interpersonal skills crucial to working with coworkers and others effectively. Topics covered include: Character, Sociability, Attitude, Communication, Respect, Cooperation, Commitment, Dependability/Punctuality, Conflict Resolution and Leadership. To provide participants with education on the importance of nutrition in relation to chronic disease prevention and control. This program will also raise awareness of lifestyle choices, culture and portion control in the improvement of overall wellness. Topics covered include Nutrition, Childhood Obesity, Obesity, Cardiovascular Disease, and Diabetes. Participants will practice safety, hand washing techniques, removal and disposal of exam gloves, bed bath, oral care, assistance with dressing and eating, positioning in bed, transfers, mechanical lift, and assisting with ambulation. This program will provide participants with the practical knowledge and skills necessary to obtain satisfactory employment. Topics include: Work Preference and Interest Inventory, Analyzing Transferable Skills, Career Exploration, Creating a Portfolio, Applications, applying for a Job, Dress for Success and The Job Interview (Mock Interview).